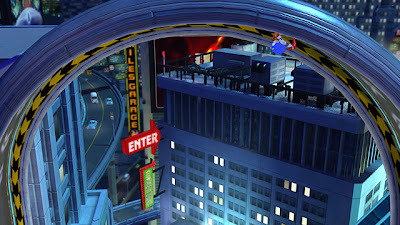 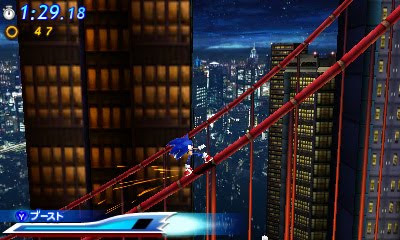 To start off the work week, new screens have surfaced for Sonic Generations. 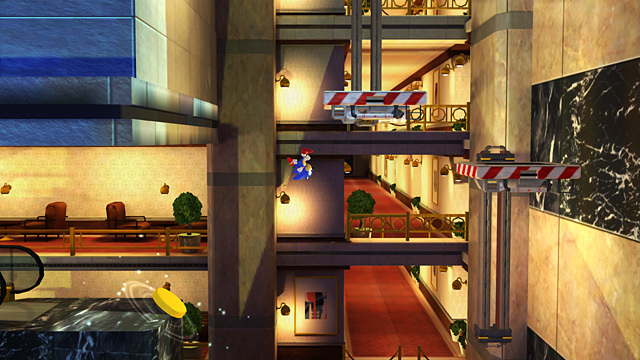 This time around we have shots from both the HD and 3DS versions. 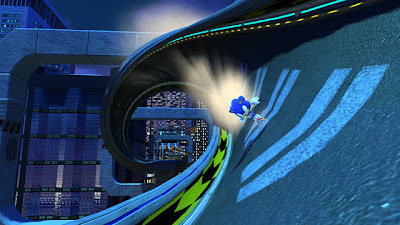 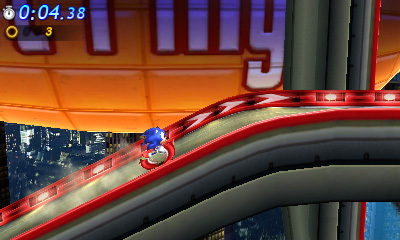 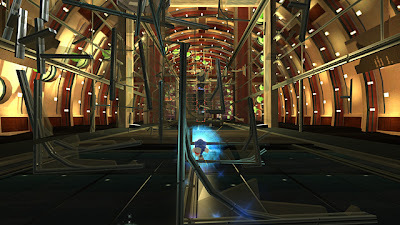 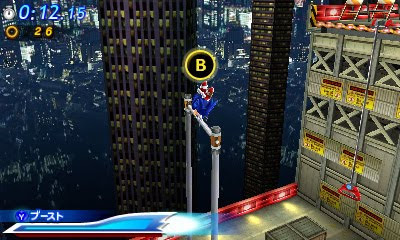 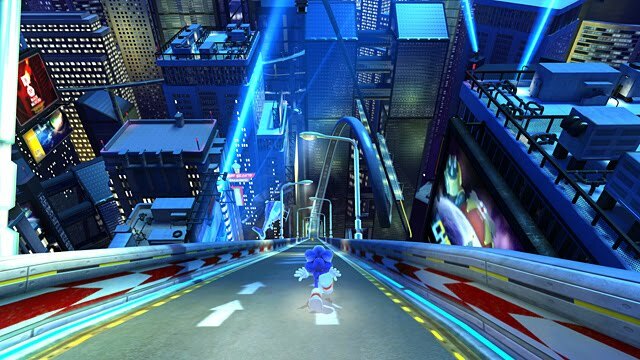 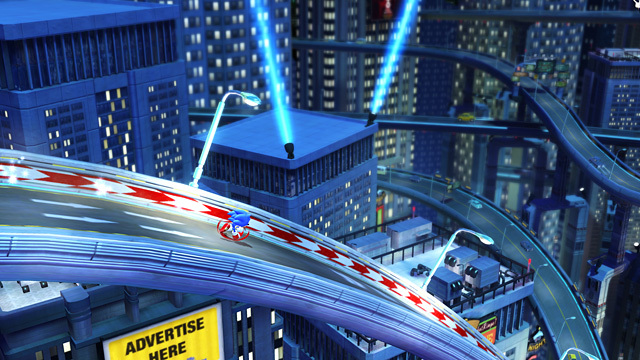 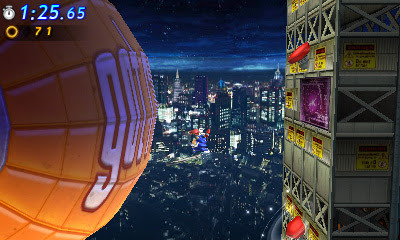 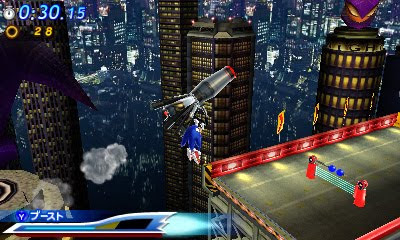 While the PS3 and 360 versions have Speed Highway, the 3DS iteration has Sonic Adventure 2's Radical Highway as its zone of choice. Be spellbound by these glorious new screens. 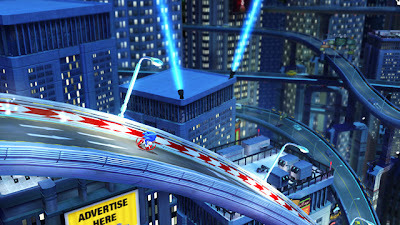 Stay tuned for a review of these returns to form for Sonic the Hedgehog come this November!